A-1 Piano is a local, family-owned business which has been serving Seattle and the surrounding Puget Sound area for over 40 years. 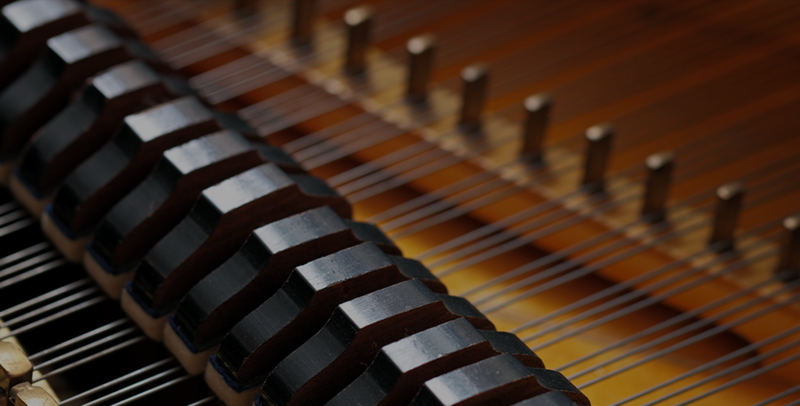 We’re your one-stop piano shop, offering everything from piano sales and moving to piano tuning, repairs and even piano rentals and storage. 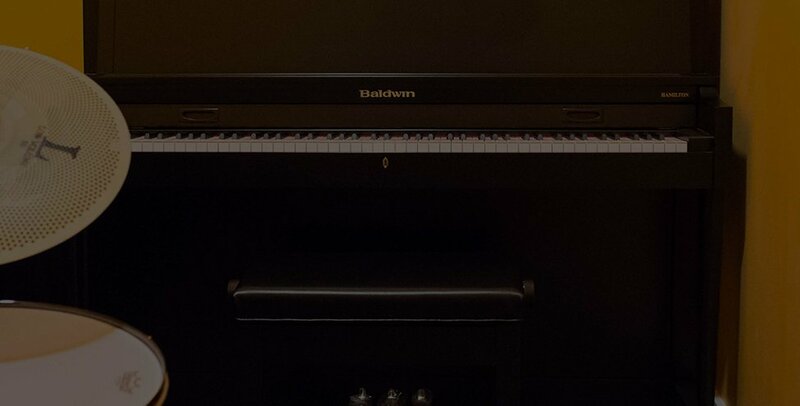 We pride ourselves on using our knowledge and expertise to make our customers happy, whether that means getting your piano safely into your new home or helping you choose the instrument that you or a loved one will learn to play and enjoy for years to come. The most incredible human beings own and run A~1Piano! They went above and beyond to fix a situation that was in no way their doing, and in every way their offer to help had me in awe. What wonderful people, service and selection! I will definitely be back and continue the word of mouth that YOU are amazing ~ THANK YOU!!! My husband and I drove an hour to their store based on a referral. Met with Brett and Alyssa at the store yesterday. What a pleasure it was to meet them and we both really appreciate their expertise and education as we are searching for our first family piano. Highly recommend their honest, affordable, and good quality services and products. Definitely see why other reviewers feel the same!